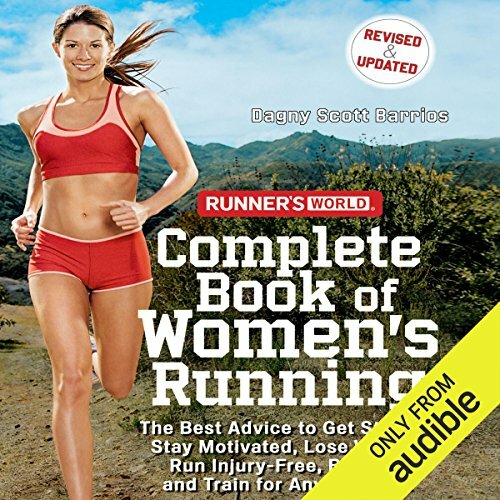 Showing results by author "Dagny Scott Barrios"
Today, women make up more than half of the nation’s runners. And, as more and more women have hit the roads and trails and laced up for 5-Ks and marathons, the research showing the effects of running on the female body has grown significantly, too. The truth is that even though the gap between men's and women's world best times is shrinking, the latest scientific evidence shows that running is a dramatically different experience for women than men - physically, mentally, and emotionally.